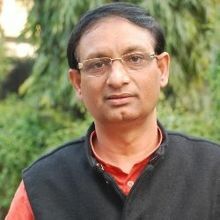 parichay Das born Ravindra Nath Srivastava is an Indian writer and editor of contemporary Bhojpuri poetry. In 2012, he received Dwi-Vaageesh Samman award by the Bhartiya Aruvad Parishad Translator's Association of India. 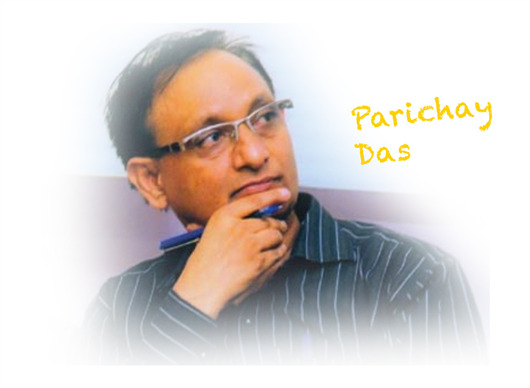 Why Book Parichay Das Through ArtiseBooking?